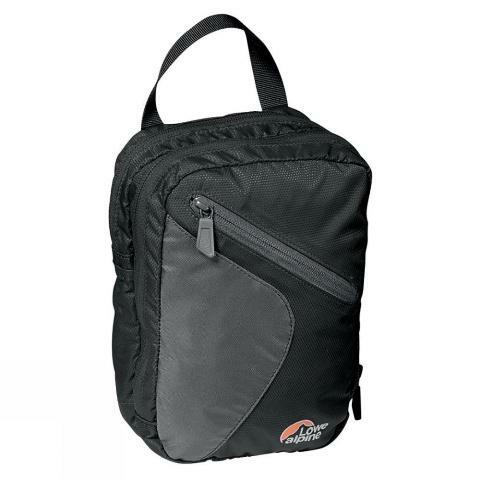 Lowe Alpine TT Shoulder Bag. Protect yourself. Protect your gear.